Last year my wife and I made a decision that we were going to relocate from the beautiful surfing community of Newport Beach to move to the east coast to be closer to family. I had the adventure bug and somehow convinced her that before we relocate we should put our life on hold and go on an adventure in an RV for 6 months. 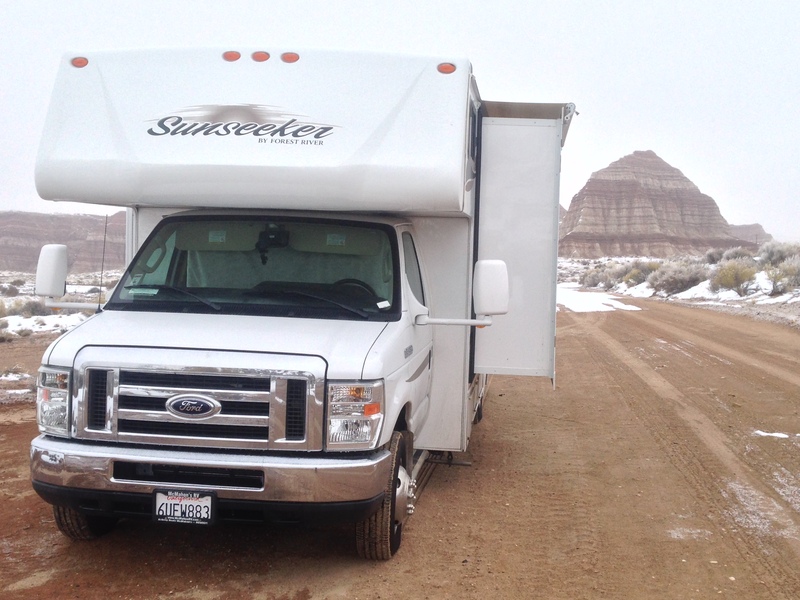 Now 9 months into traveling America while working remotely in epic locations in our Class C RV, we have decided to say Goodbye to our Class C (The Suhiclad) and say hello to a much larger Class A or a 5th Wheel! Originally, once we made the decision to travel, the next step was to figure out what type of RV we were going to travel in. Neither one of us had gone RVing before so the entire experience was new to us. We thought the first step would be to figure out our RV budget. 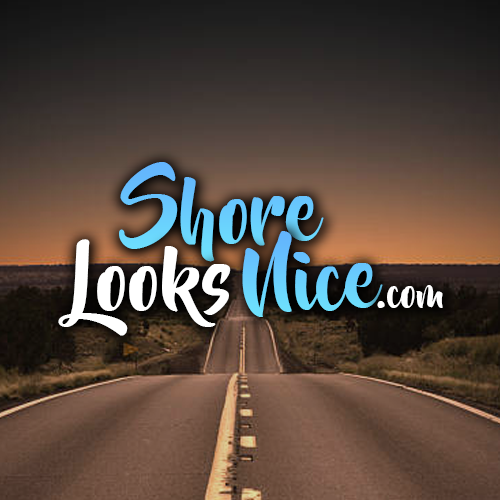 We didn’t know what should be the price point for us so I wanted to get my feet wet and started looking online for RVs in the 5-15k range. When I shared my results with Danielle she said there were a few things that were deal breakers for her if we were going to do this fulltime. We decided should figure out what is important to us in an RV and then look at how much that would cost. We made a list of what was important to each of us in purchasing an RV. 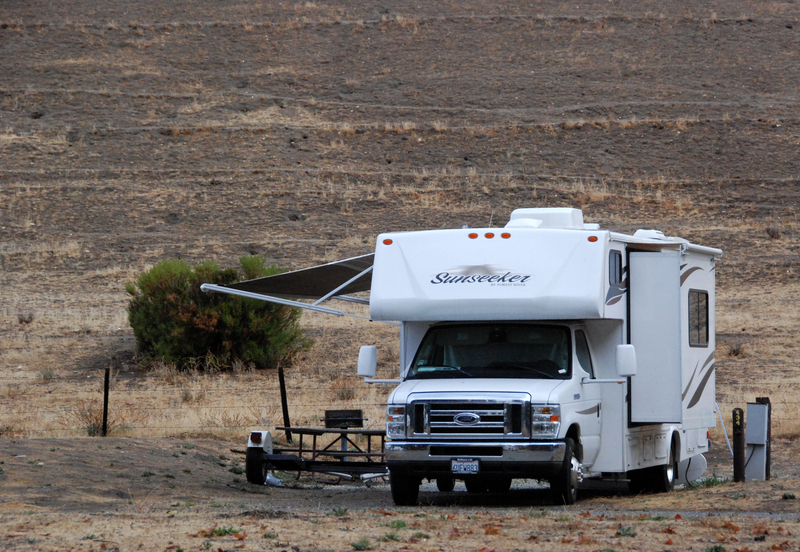 After searching online we found some RV Dealerships near us and headed over one Saturday. We knew exactly what we wanted, then looked through the inventory on the lot until we found the one that fit our wants/needs and purchased it. When we found the perfect RV for us we realized the price tag said 75k. What surprised us is that an RV is considered a home loan. This meant that our “rent/mortgage” was about to decrease significantly. The cost of living is very high in Orange County and we were renting a place that overlooked the beach. The financing made it so that after our down payment the monthly payments are just $480 per month. I’ve had rent in an apartment for more than 4x that! So we were lowering our costs by doing this adventure. So June 1 2014 we started full time RVing. We enjoyed the ride so much, that after just 9 months we have decided to RV Full Time indefinitely. 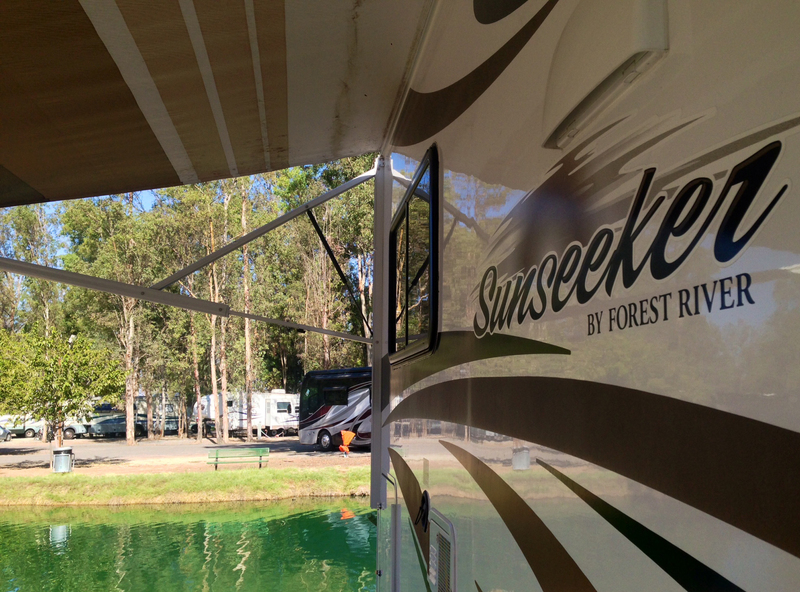 We absolutely love our Forest River Sunseeker RV but now that we are going to make this more permanent we are looking at 5th wheels or a large Class A Motorhome. It’s interesting looking at how our wants/needs have changes slightly with a different purpose (long term living rather than long term vacationing). We are going to sell our car and get something with 4WD to go off the beaten path. Our car dolly worked fine but is a little bit of a hassle to load each time we move locations, so I would like to pull our next vehicle from the RV. Ideally an area in the back that will be my office/man cave that extends into a screened off area with an RV deck that is large enough to also haul adventure toys such as a 4 wheeler and a kayak. It’s sad to see the Suhiclad go away but we are excited as we search for our new Open Road Home. Be sure to follow us on facebook to stay updated on this crazy adventure! Good for you! I would full-time in a heartbeat but my husband says he could not handle it. We have a 32 foot Four Winds with a large bathroom. It is the perfect size for the two of us and our two Bichons. The amount of storage we have is one of the reasons we went with this model. We have SO much more storage than our friend who purchased a Winnebago! Happy Trails and Congratulations! From all the RVs we walked through in our research, it sounds like she wants a 5th wheel (island, fireplace, lounge) and you want a toy hauler, but are still thinking of towing a car in a class A. The Outlaw is the only class A toy hauler I know of, but it may not fit your other requirements. Good luck! The search can such a process. WOW, we had no idea a Class A Toy Hauler even existed! This is so amazing.. thank you so much for sharing. Maybe now we can avoid having to get a big dually truck, lol. That’s why we stepped away from the 5th wheels, now we tow a mini! Veronica and Denny over at http://www.RVOutlawz.com have an Outlaw. Denny has a pretty sweet office set up in back while Veronica works up front. They have some photos up and will usually answer a question or two if you have them. You can always say I sent you to them, too. Just and FYI, though, we have heard the build quality our Thors are not so great although RVOutlawz have never had a big problem.